At Villa al Console time seems to have stopped. 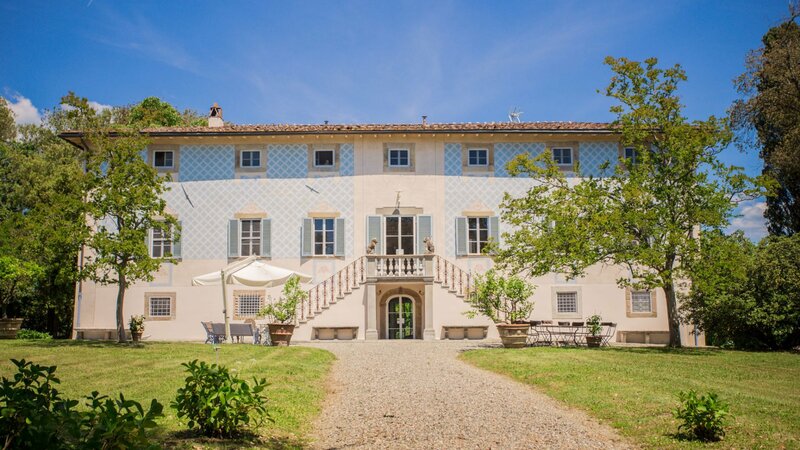 With its delicate pastell colours, its old furniture mixed with contemporary pieces, its antique and ample garden filled with lemon trees, hortensias and pink lagerstroemias, and the calm, romantic atmosphere of past centuries, the villa is immersed in the peaceful Tuscan country of Carignano, Lucca. 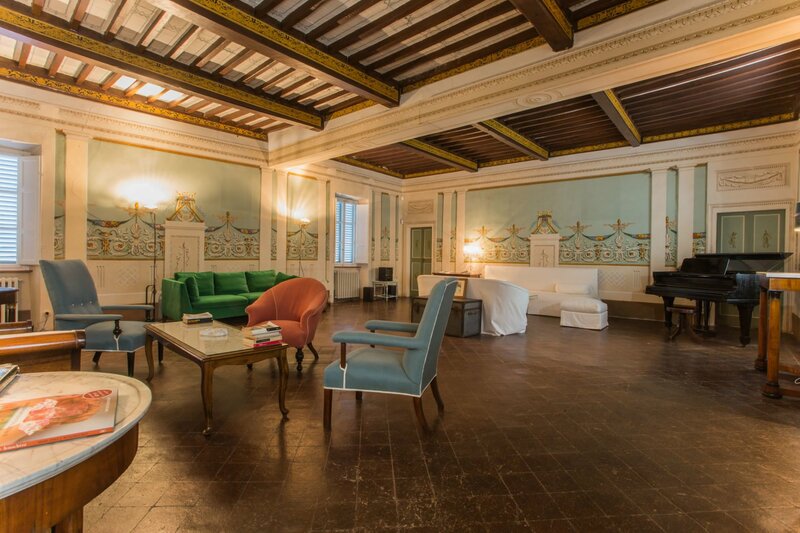 The stylish Villa, that is part of the Association of Hystorical Italian Villas, is only five kilometers away from the famous town walls of Lucca and has a suite, five double bedrooms, five bathrooms, a dining room, a TV lounge, a big frescoed salon with a grand piano, a study and an adjacent pool nearby. 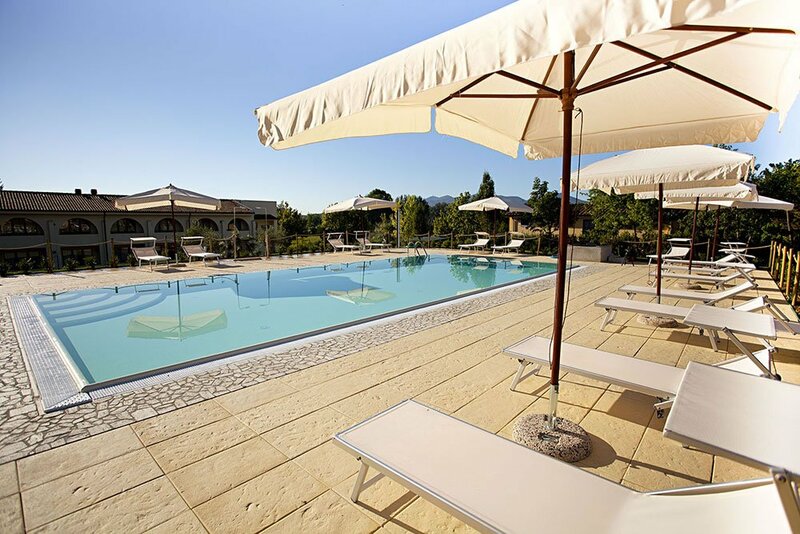 From the Villa it is possible to reach the Versilia coast in twenty minutes, Pisa and its international airport in thirty, and Florence in fifty. 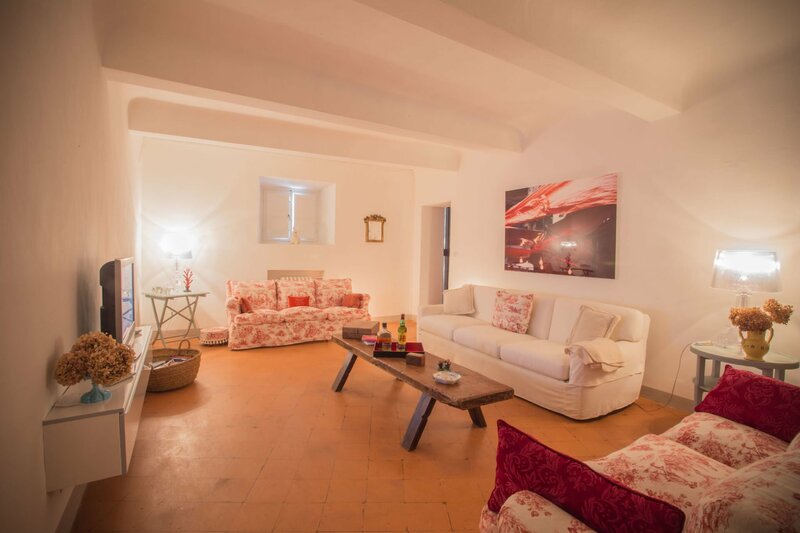 Guests staying there can also experience wine tasting and buy typical local products at nearby farms. They can cycle or organize mountain bike excursions along the Serchio river, go on horseback treks or hiking tours in the surrounding countryside and hills.